The Arsenal museum opened in the state museum-reserve of Tsarskoye Selo. Inaugural exhibition includes impressive collection of imperial arms. The Arsenal museum opened on Aug. 24 in the state museum-reserve of Tsarskoye Selo near St. Petersburg. The inaugural exhibition "The Arsenal of Tsarskoye Selo: The Imperial Arms Collection" was curated in collaboration with the Hermitage. 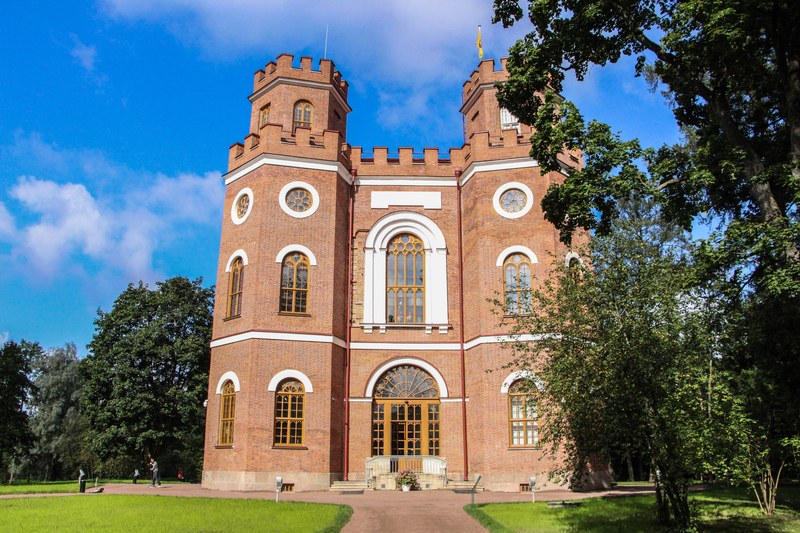 The Arsenal pavilion is part of the architectural ensemble of Tsarskoye Selo, which used to be one of the most magnificent summer residences of empresses Catherine I and Catherine II. Designed by the Scottish architect Adam Menelaws, it was built in Neo-Gothic style in 1819-1834. The centerpiece of the pavilion layout was the octagonal Hall of Knights, which housed the best pieces of Tsar Nicholas I's arms collection. "To observe it, visitors were issued tickets – therefore, Arsenal became Russia's first public museum of arms; its collection was constantly replenished and had more than 5,000 exhibits by the end of 1860," the museum's press service stated. In 1885-1886, by order of Alexander III, the unique collection was transferred to the Hermitage. During World War II, Arsenal was almost completely destroyed and stood in ruins until 2010. The restoration lasted four years and cost around 4.2 million euros. The new museum staff are especially proud of the collection of Russian emperors' oriental weapons. The Arsenal's highlights also include French artist Emile-Jean-Horace Vernet's painting The Tsarskoye Selo Carousel, a collection of 18th- and 19th-century firearms, and horse harnesses. For the exhibition, the Hermitage loaned such rarities as 17th-century armor from the collection of Nicholas I, which was once showcased in Arsenal.